Whatever you need to print, an inkjet printer does that comfortably for you. The inkjet printers are the most popular printers across the world. The technology in these printers is simple – these printers use drops of ink on the substrate for printing purposes. There is also the more expensive laser printer, but for the purpose of this guide, we will limit ourselves to the inkjet version. With so many models now available, choosing inkjet printers has become rather a task. But you can get the best printer for yourself by following this guide. There are inkjet printers and there are those all-in-one machines that you also get. The second type is obviously those machines that can print, scan and send fax at the same time. You don’t need to invest in three different machines. Here is where you need to think about your purpose. If you only need to print, then go for an inkjet printer and if you need to run a home office, then the latter option makes more sense. Why should anyone only buy a printer and not an all-in-one? Because of the price difference, of course! Your purpose also decides on the speed of your printer. The inkjet printers are much slower than the laser printers and you shouldn’t even try and compare the speeds of the two. Having said that, the modern inkjet printers can print rather quickly. The more you pay, faster is the printer. If you only need to print for personal purposes, less of speed will do. But if you are into heavy duty printing, look for those inkjet printers that can print fast. Be prepared to pay more, but you will be amazed at the performance and also would save in terms of time. Depending on how much you print per day should also have a say in deciding which of the inkjet printers you should be looking at. Ideally, your inkjet printer should have a paper tray that can handle more papers than you print in a day. This will ensure you don’t need to load the tray every other hour. Some of the modern printers have trays that can hold more than 500 sheets of paper. If you have a home office or if you are the owner of a small or medium business, these are the printers for you. Everyone wants to stay connected these days and connectivity is one of the elements for you to consider when you plan to buy an inkjet printer. Today, many of the printers can connect on Wi-Fi and this means that you can remotely print documents. There is no need for a LAN cable for the printer to join your computer network. 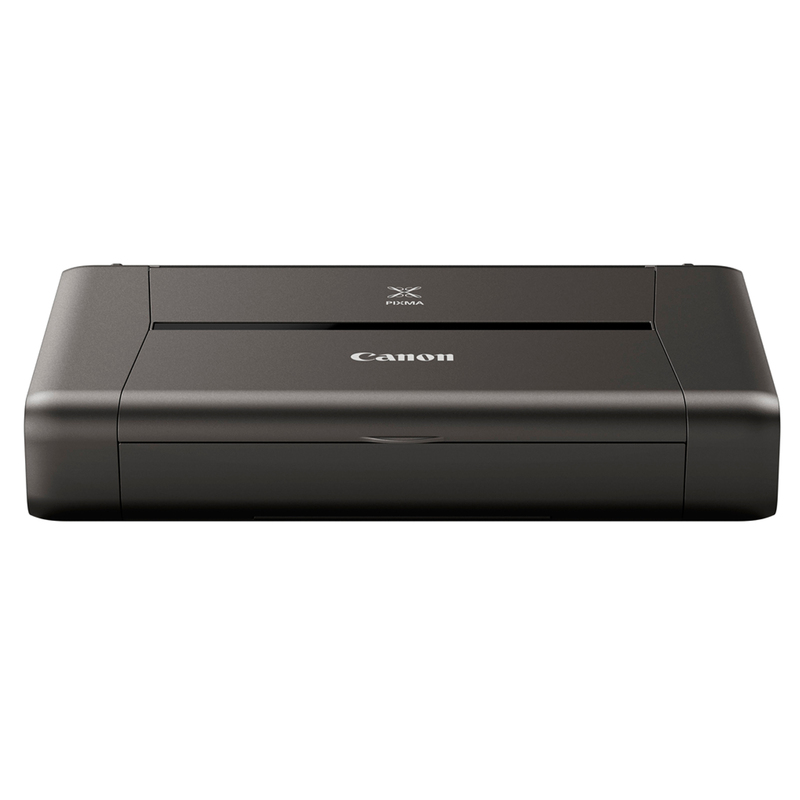 Some of the printers also directly connect with cameras and such so printing photos is now less of a challenge with these inkjet printers. These printers typically have USB ports through which the other devices can connect – for example, a PictBridge port helps you print directly from a photo source. Your smartphone also has apps that can help you connect it with your inkjet printer. You should look for these too. The display of inkjet printers can range from basic to highly complex and you should choose as per your capacity to understand the display. What you should look at is a display that is clear and offers all the relevant information for you to see. Because inkjet printers are so popular among the users, each and every model goes through intense scrutiny. There is no single inkjet printer model about which you don’t get to read reviews. The benefit of these reviews is that you know exactly which printer you should buy. In fact, you should not even think of buying an inkjet printer without reading its reviews. This is the least you should do. Which inkjet printers for which use? If you are interested in Canon inkjet printers, then you should be congratulated. Canon makes some of the best printers in the inkjet category and you will never have a bad experience with Canon inkjet printers. The models for you to look at are Canon PIXMA iP110, Canon imagePROGRAF iPF670, Canon PIXMA Pro-100, Canon PIXMA iP8720 and Canon PIXMA IX6820. In terms of peace of mind, Epson inkjet printers also deserve special mention. Epson makes inkjet printers that have all the features that have been mentioned above. The bestselling inkjet printers from Epson include Epson Artisan 1430, Epson SureColor SC-P600, Epson Stylus Pro 3880, Epson Stylus Photo R2000 Inkjet Printer and Epson WorkForce Pro WP-4020. And who can ignore HP in the domain of inkjet printers? We cannot, for sure. If you want to buy one of the top selling HP inkjet printers, then the models for you to consider include HP DesignJet T520 36", HP Designjet T120 24", HP Designjet T2500 PS, HP DesignJet T520 24" and HP Officejet Pro 6230 ePrinter E3E03A.